Summer is all about bubbly wines, those sparkles can lighten up our hot days. I’ve already shared with you my love for Prosecco. 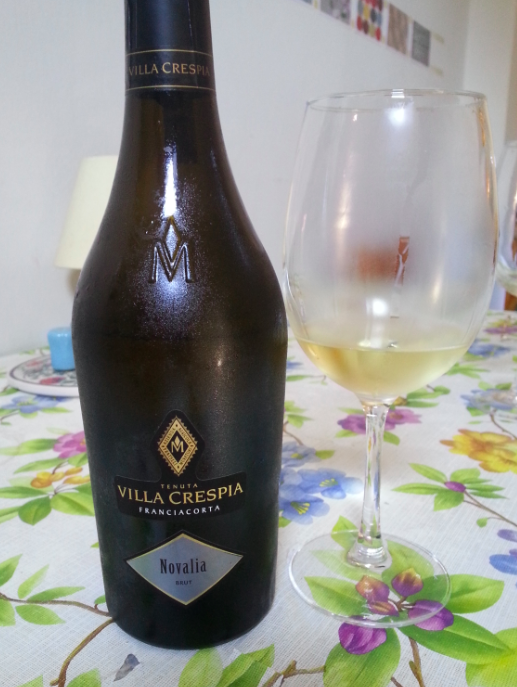 Today I will be introducing a different Italian sparkling wine [probably one of the least well known]: Franciacorta. As I always say Italian wines will never stop astonishing us! 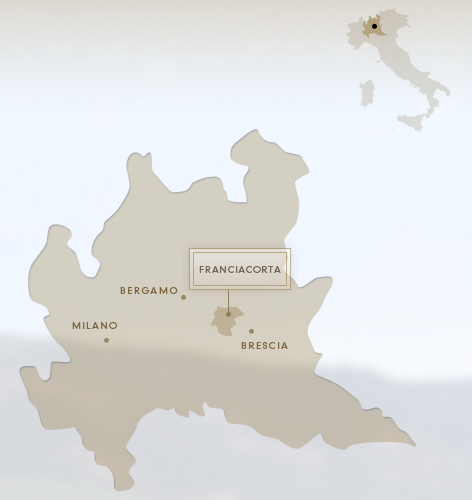 Franciacorta is produced in Lombardy region North of Italy in a small town called Franciacorta within the province of Brescia. 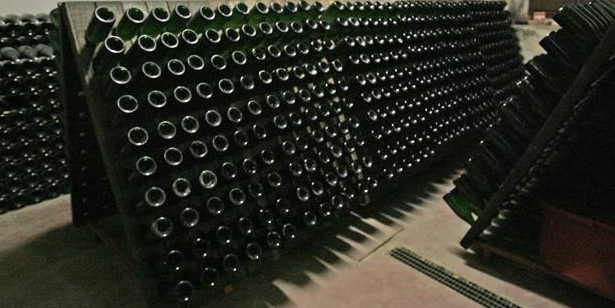 Unlike Prosecco and other Italian sparkling wines, Franciacorta can be compared to Champagne because of many similarities especially in the production process, thus making it Italy’s finest sparkling wine. Following this delicate winemaking procedure you will taste an elegant sparkler with fine perlage, a complex bouquet and structure that pleases with every sip. 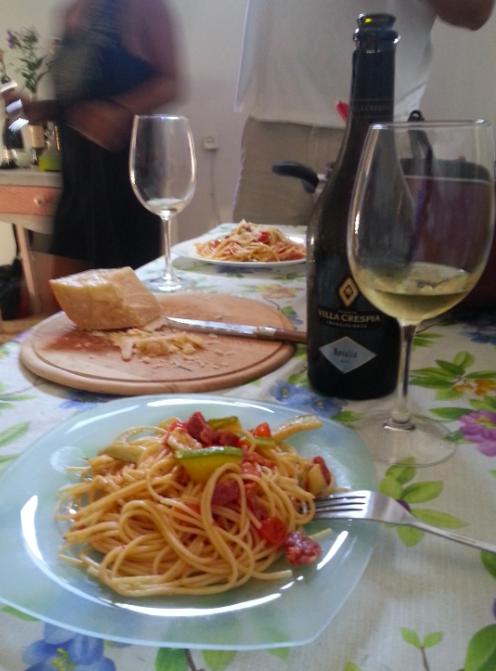 It can perfectly match sea food, light pasta, pizza and mild cheeses.